Yes, the stars of Bringing Up Bates are nearly as conservative as their TLC counterparts, the Duggars. 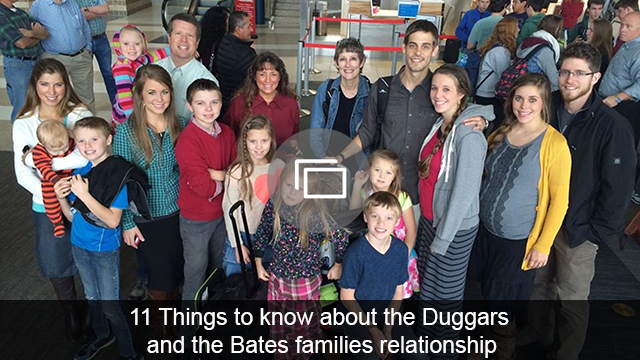 Like the Duggars, the Bates family practices traditions of courtship when dating prior to marriage. And though these ideals go against quite a few of my own life values, I learned to have a profound respect for them, thanks to the Bates family. Admittedly, I didn’t watch Bringing Up Bates prior to Season 3. And I was heavily skeptical going into covering the show this season. After all the drama that has happened with the Duggar family, I wasn’t really a fan of uber-conservative ideals. Honestly, I thought they were more about religion controlling families (and, especially, oppressing women) rather than spreading the love on which Christianity was founded. And while I do still think that kind of corruption can happen in extreme religious groups, the Bates family has proved to me that that stereotype isn’t necessarily the norm. Kelly Jo and Gil practice love in everything they do and, watching the show, it’s definitely contagious. There was never an episode of Bringing Up Bates that left me feeling down or negative. The show is just downright inspiring! I hope one day to find a love that is as strong and grounded as Michaela and Brandon seem to have found in each other. I hope to one day find a man who treats his daughters the way Gil treats his, with daddy-daughter dates and a loving respect for their opinions, no matter their age. Same goes for the boys! The older boys, like Lawson and Nathan, are genuine role models for their younger siblings, and even the little ones are carefully included in the family fun — like beach day! One thing that really separated the Bates family for me was the way they encourage all of their children to pursue their dreams. They encourage education, including college, but also hold strong to their family values and manage to balance that work/life experience with their spirituality close at hand. The Bates family may have a very different life from me (one that I am stickin’ with), but they have encouraged me to be more open-minded and to continue to see the beauty in the diversity of life without being so quick to judge when someone’s ideals are different from mine. I can’t wait for Season 4! 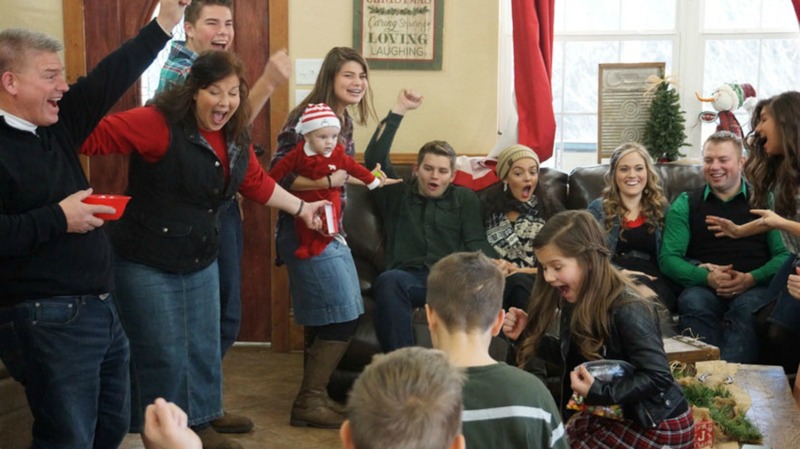 What did you like most about Bringing Up Bates Season 3?